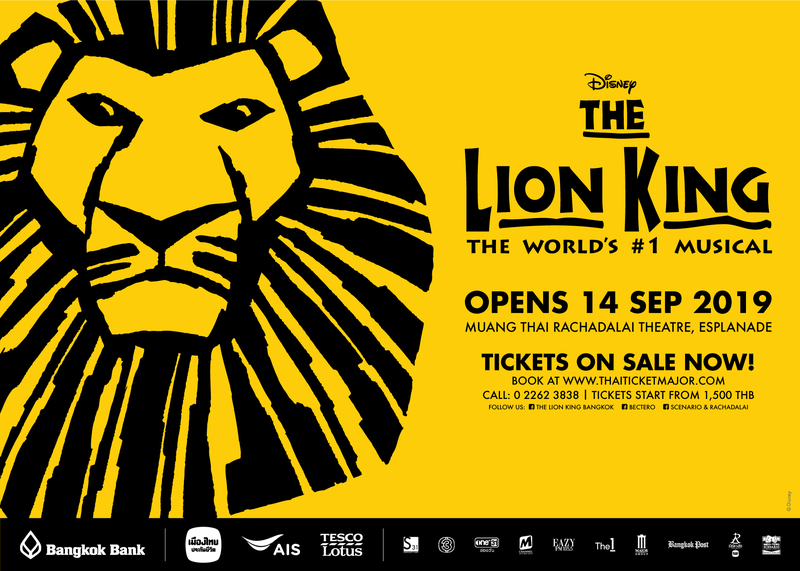 The World's #1 Musical, DISNEY'S THE LION KING, is coming to Bangkok This September! Please stay tuned for more information. เวลาทำการ : วันจันทร์ - ศุกร์ เวลา 10.30 - 18.00 น.